Do you have a blog? Do you generate leads? Lead generation (through gated content) plays a pivotal role in the sales funnel of many businesses. It certainly has a central position in ours. But it's exhausting - who are we kidding? Creating an entire ebook from scratch? Infographics, slidedecks, white papers, reports - everything you can possibly email gate you should be. This article will guide you through the entire process. I'll break down how to repurpose content to create lead generating incentives (or lead magnets) and why you should. Different content types are better suited to different lead magnet types. For instance, if you have a list post, it'll likely make an excellent infographic or slidedeck. If you have a comprehensive article (or series of 5 comprehensive articles) about a single topic, it'll likely make an excellent ebook. But you have to prove there's interest first. While you should create content with repurposing in mind (more on that in a second), you shouldn't create content which will only have value once it's repurposed. Prove there's demand for your content before spending any time repurposing. There's no reason to spend a single moment turning your blog article into an infographic if nobody's interested in the article. Publish your content and watch its 5-day traffic (how it does with your newsletter subscribers, social, forums, etc) and then take a look at its content. Only when both variables look like they'll work for repurposing should you dive in. 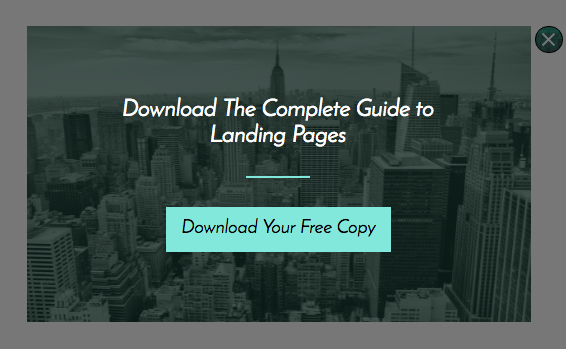 If I know that I need an ebook on landing pages (I want to generate leads guaranteed to be interested in a product I've developed - landing page software), I can create five articles - from introductory to advanced - with the ebook in mind. And then compile them into a single PDF (I recommend Google Presentations or Canva for this). 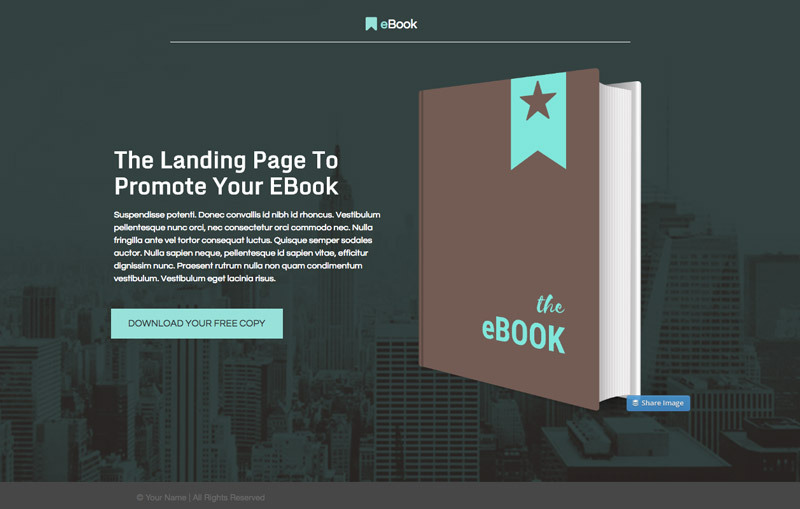 Get The Ebook Design Kit for Marketers Who Can't Design for S#!t to learn how to create an ebook without design experience. 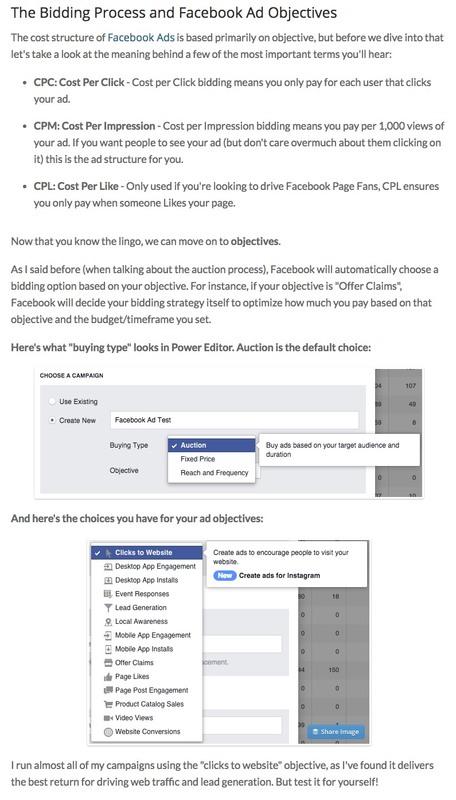 I applied this exact strategy when I wrote my Comprehensive Guide to Facebook Ads. Though the whole guide is free and available as a series, we've had over 1,200 people download it (compiled together as an ebook) as a single resource. 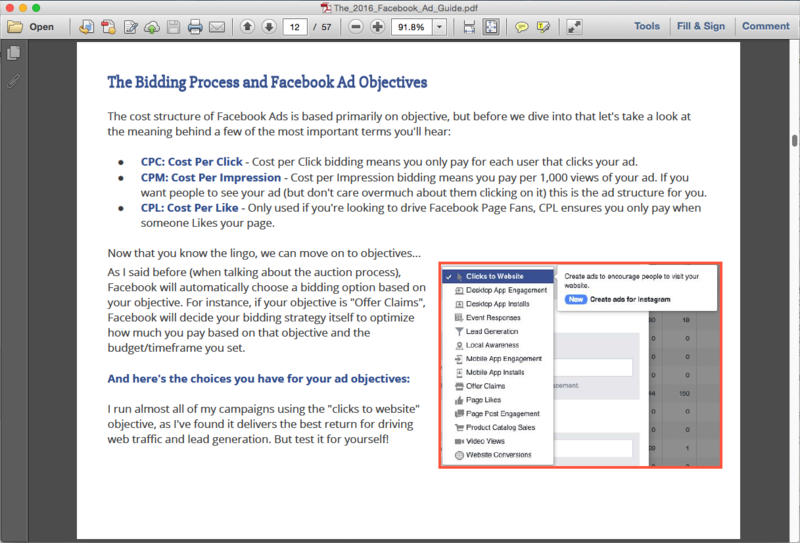 Click here if you want to download The Comprehensive Guide to Facebook Ads. If you've ever wanted to run Facebook Ads or want to learn how to do it better, that book will answer any questions you have. 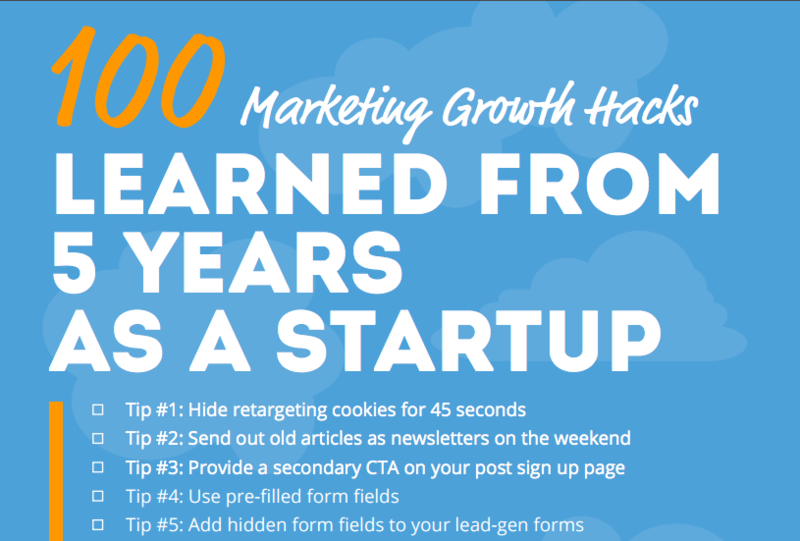 My colleague Kevin recently wrote 100 Marketing Growth Hacks Learned from 5 Years as a Startup. This was a massively successful list and resource post filled with a ton of value. It was the perfect post to repurpose in different ways. It was made up of bite-sized pieces of content (tips), which suits visual content such as infographics and slidedecks. It had high traffic beyond the standard 5-day lifespan of an article. This means that creating "value-add" pieces of repurposed content was even more valuable. Adding "value-adds" to low-traffic content rarely results in a positive ROI. The value of the post was high, making people want to download, keep it around and keep referring to it over time. Infographics are Liked and shared 300% more frequently than other types of content on social media. But not every infographic has to take a week to create or have a thousand different icons, font sizes and the rest. So long as the headline is intriguing (see above) and the content valuable, people will love it. The one above was built in about half an hour by a content marketer with pretty entry-level Photoshop abilities. There are a thousand online guides to help you with Photoshop or, if you're really strapped for cash, you can always use a tool like Canva or even Google Drawing. 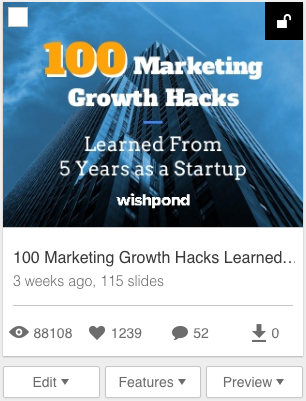 The Slideshare Kevin created by repurposing his 100 Growth Hacks article has generated more than 89,000 views since it was published on May 30th, 2016. That's an astonishing amount - better than we've ever done before. That said, in the past 12 months we've driven more than 127,800 Slideshare views per month on average - all from a combination of original and repurposed content. To learn how Kevin got his slideshare to the front page of the Featured Slideshares page (for three days), check out his article, "How We Got Featured On The Front Page Of Slideshare." Spend as much time on your title page as the rest of it. Have no more than 10 words on any single slide. Break it down then break it up. Use high-quality images on every slide behind the text. Play with contrast, brightness and filters. Use templated pages to ensure your alignment between slides remain identical. Have your first three or four slides be "context" slides for the information to come (statistics, etc). Once you have your repurposed content, you have a few options for what to do with it. This is my recommendation for an ebook, whitepaper or industry report which you've repurposed from multiple blog articles. It's super easy to quickly create a click popup and attach the "download your free copy" button to a PDF URL. Slideshare is a community of more than 70 million and can be a great way to get eyes on your repurposed content (infographics and slidedecks, both). 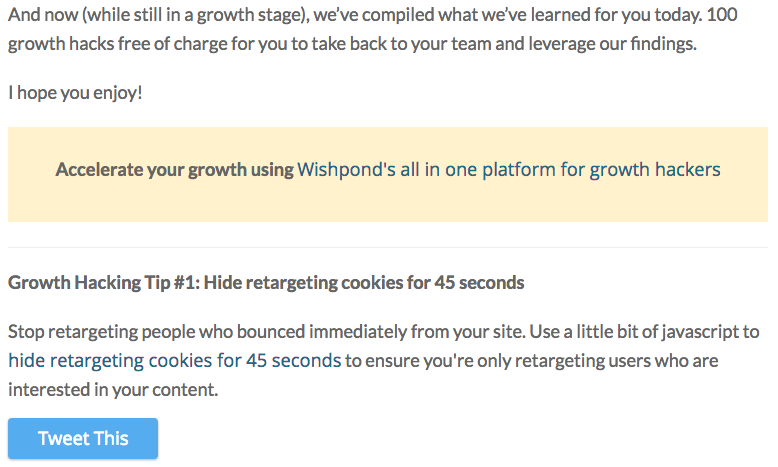 There's also the option to use repurposed content on Slideshare to generate leads. Slideshare's Pro option charges $8.50/lead (for U.S. leads - it's more or less depending on your geographic target). 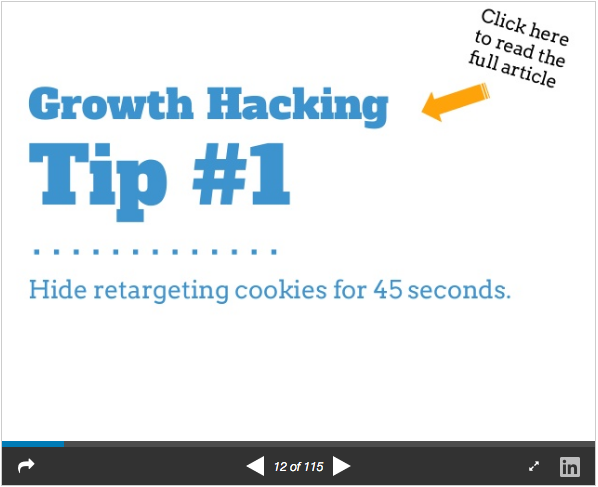 A popup appears at a set time and place within a selected number of slidedecks and prompts viewers to submit lead information. 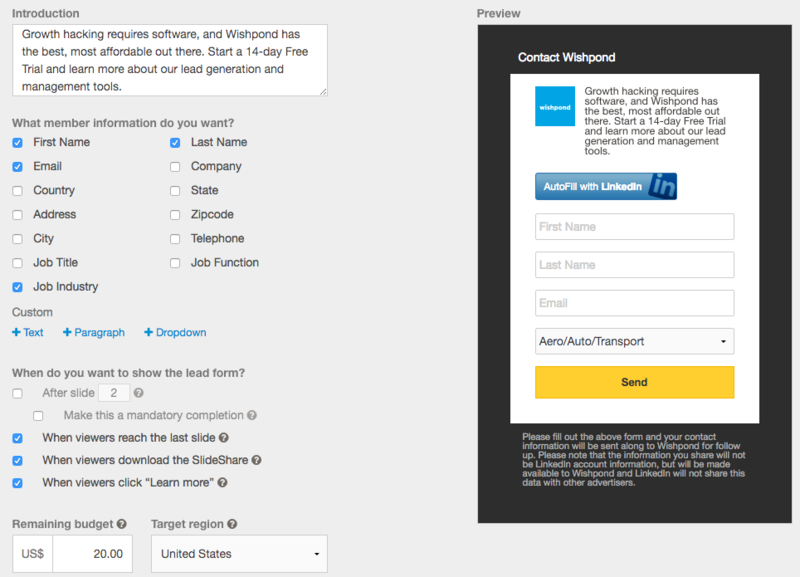 The service only charges for the leads you generate, and allows you to ask for a quite generous amount of lead detail. If $8.50 sounds like a bargain for you to generate some pretty legitimate lead information, check out Slideshare Pro. If not, I highly recommend you check out the content-posting side of the platform nonetheless. Hopefully this guide to repurposing content has given you an idea of where to start. Repurposing content will help you save time, money, and creative resources. Have you ever got an exciting ROI from pre-existing, repurposed content? Let me know what's worked for you in the comment section below!